Since we last wrote this article, we have successfully launched TaxPro Websites. Made for accountants, CPAs and tax preparers who must display accurate information about their business. These websites must present the proper information for the client base of the tax professional. they also must have the capability to help their clients by offering the most current data for the preparers profession. 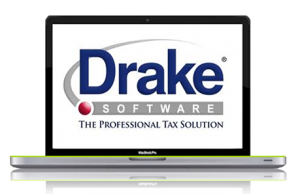 As a subsidiary of Drake Enterprises, SiteDart Studio’s web design team understands the requirements of tax preparation web development. 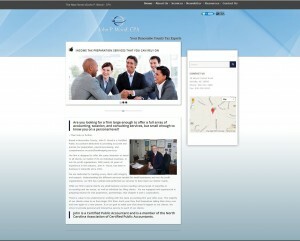 We offer an optimized web presence to help visitors find your company on the web. From development and design to branding and marketing, we will handle it for you, by offering the best experience for your customer base. …needed a new design that offered a quick and easy way for their customers to file their taxes online. As well, they need easy to use access to their document uploader, Securefile Pro. The original design was dated, and did not offer a mobile solution. SiteDart Studio delivered a website solution that not only catered to their audience, but was enhanced with quick blogging tools and Facebook integration. Jerry D Leikness, CPA handles tax customers in Stoughton, WI. Jerry started from scratch using our new TaxPro tax preparer website design system. Within 72 hours, Jerry D Leikness had a new, unique design. Complete with his social links to Facebook, LinkedIN and a complete blogging solution, Jerry is able to advertise to his client base in Stoughton, Wisconsin and build a new base of customers as well.